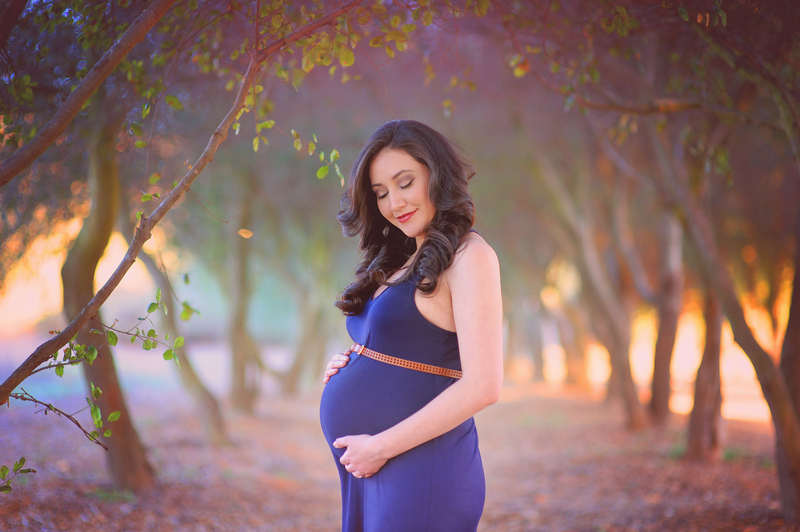 The anticipation, the excitement, the joy and emotion that comes with photographing an expectant couple is just what I love to capture. 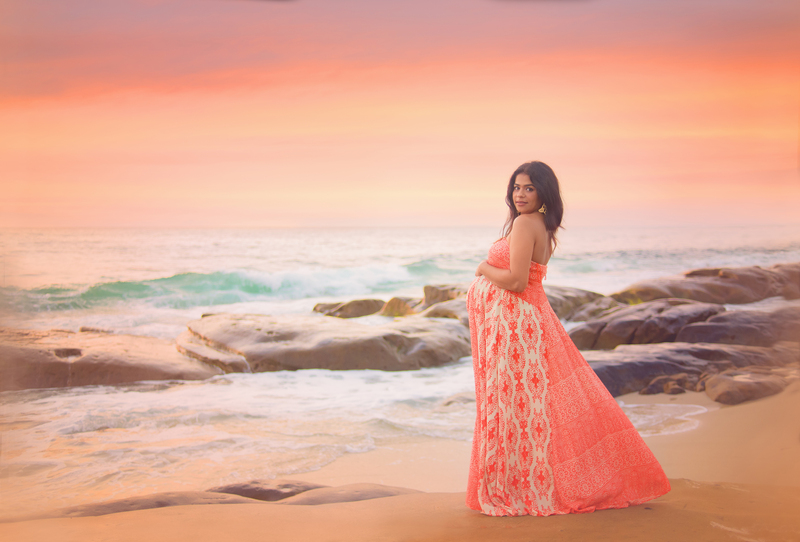 Having photographed hundreds of pregnancy photography sessions here in lovely San Diego, I have so many favorite locations to recommend to parents that might not have a particular location in mind. I especially love to take advantage of our beautiful beaches and gorgeous nature settings throughout the county. 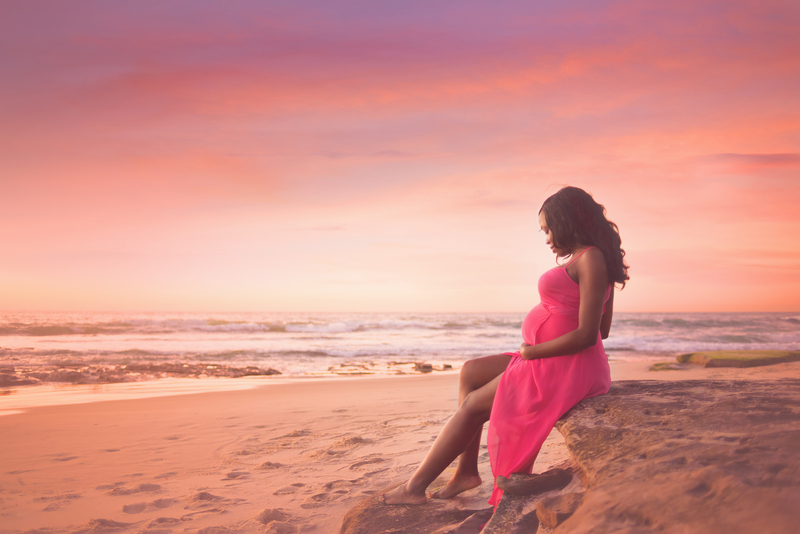 Expectant parents are typically photographed around 34-36 weeks gestation. 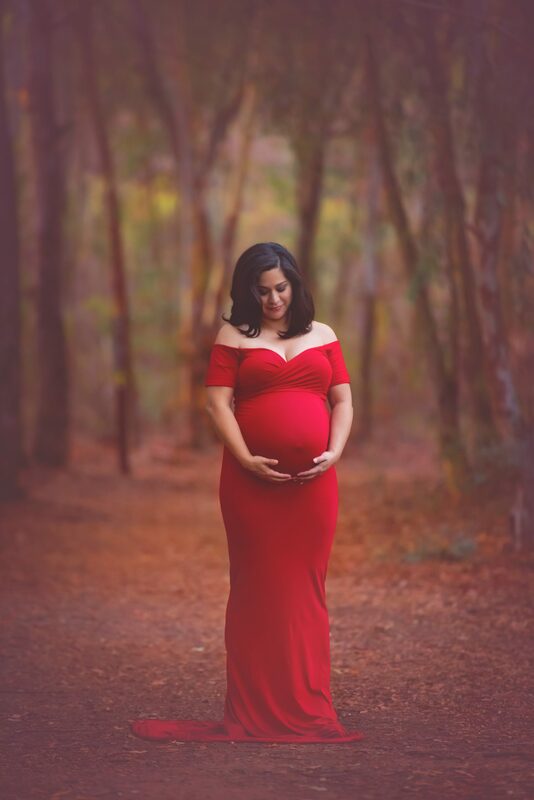 I recommend contacting me to schedule your maternity (and newborn combo package) session as soon as possible, as I tend to book out one to two months in advance. 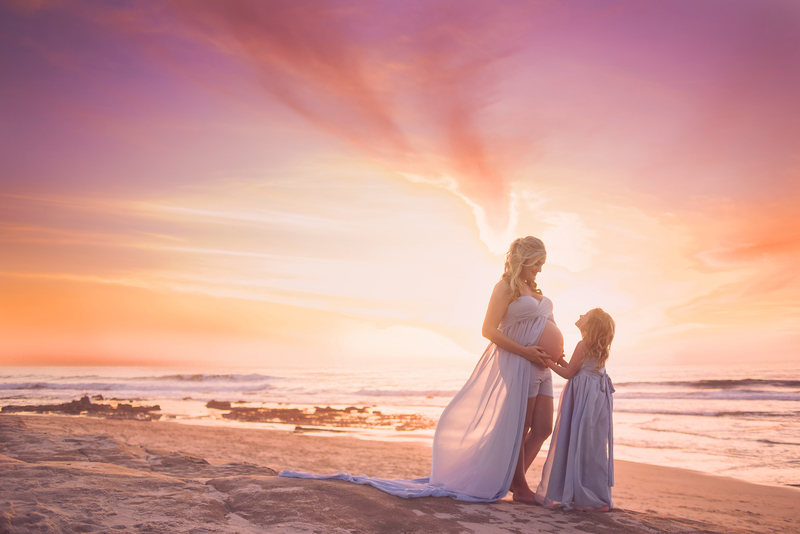 Maternity photography sessions are typically scheduled to begin close to sunset, to really get the most of that amazing light as the sun goes down. 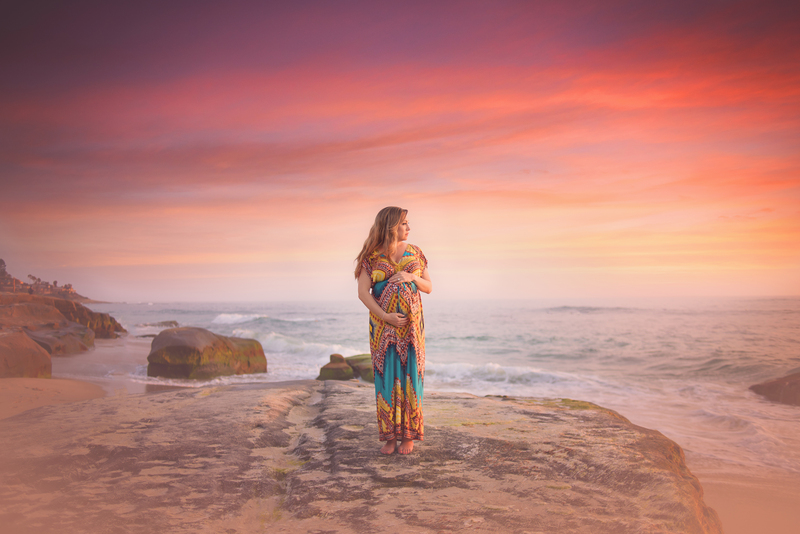 Those golden and colorful tones are pure magic at the end of the day! 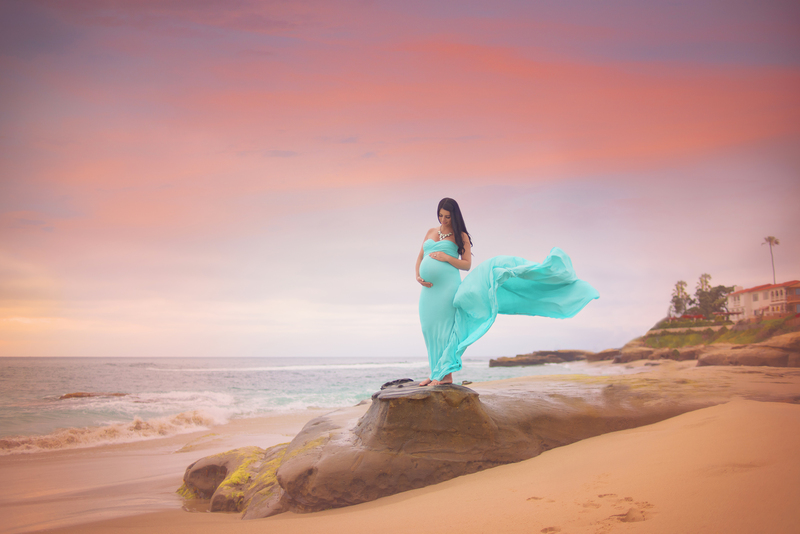 Don’t forget to check out the awesome ‘Questions and Answers’ section for answers to the most common questions asked about our maternity photography session and what to expect.